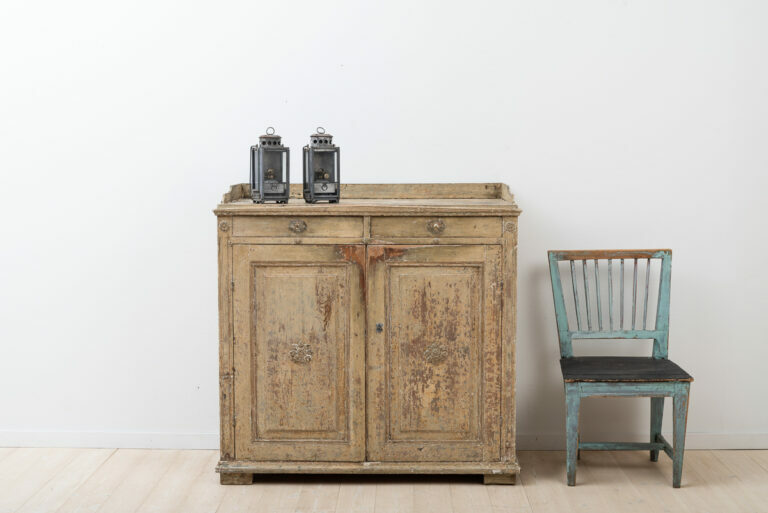 Swedish Antiques from the 18th and 19th Century. Visit us now ! Frånö Antique is a traditional antiques shop that primarily deal with Swedish antiques and art. Our specialities are antique painted furnitures and Mora clocks. We are located in a small town in northern Sweden. We have most of our business in an old mid-19th century hostelry and its additional buildings. The business was founded by my parents during the 1970s but has been owned and run by me, Hans Stenberg, since 1982. And it has been a full-time job. Every day since the start 30 years ago. Antique furnitures are and have been a personal interest of mine and that is mirrored by the big variety in our assortment. Our furnitures are from all periods of time. 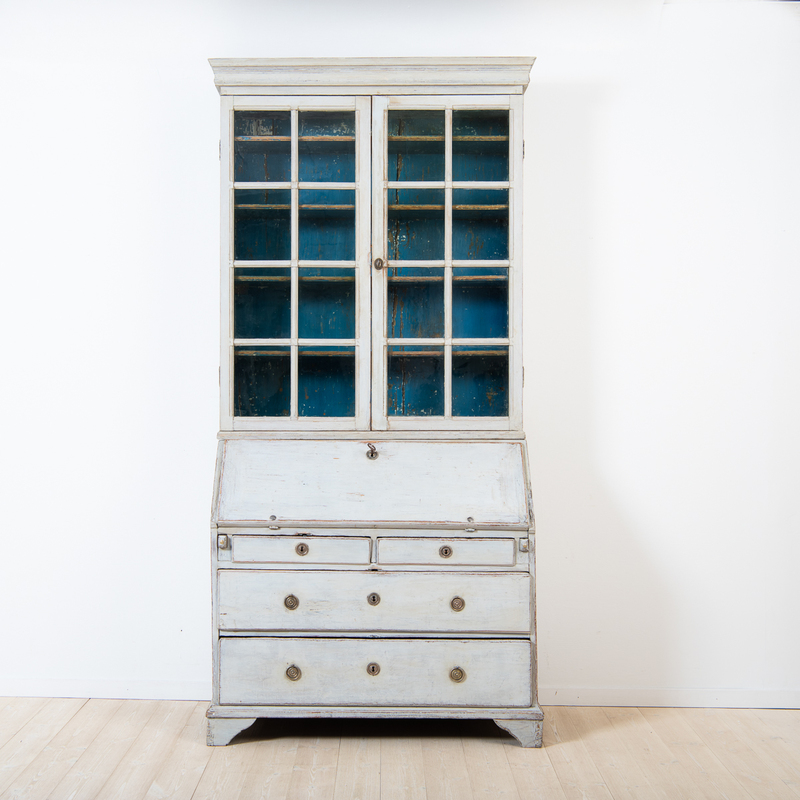 We are a genuine Swedish antique shop with a long line of experience and solid expertise. We work in all areas including purchase, sales and valuations. 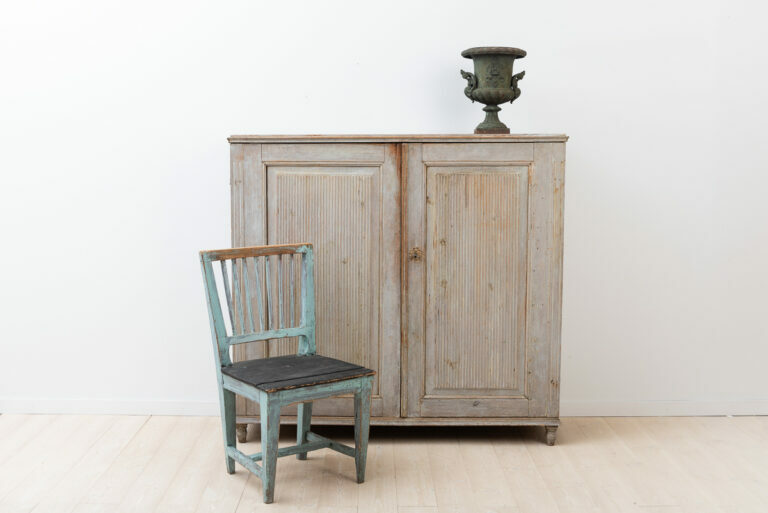 In our store and on our website you will find a large and wide range of personally selected Scandinavian and Swedish antiques from all periods. Our assortment consists of a variety of furnitures and interior design objects. Objects such as mora clocks, cabinets, bureaus and sideboards ranging in time from the 1700s to present day. The published objects are only a peak of what we have in our storages. If there is something in particular you’re looking for – send us a request. We may have it in storage. We do restorations in our own workshop but also have a big assortment of objects that are yet to be renovated that we sell as they are. A lot of our goods are from our area and the Northern part of Sweden. 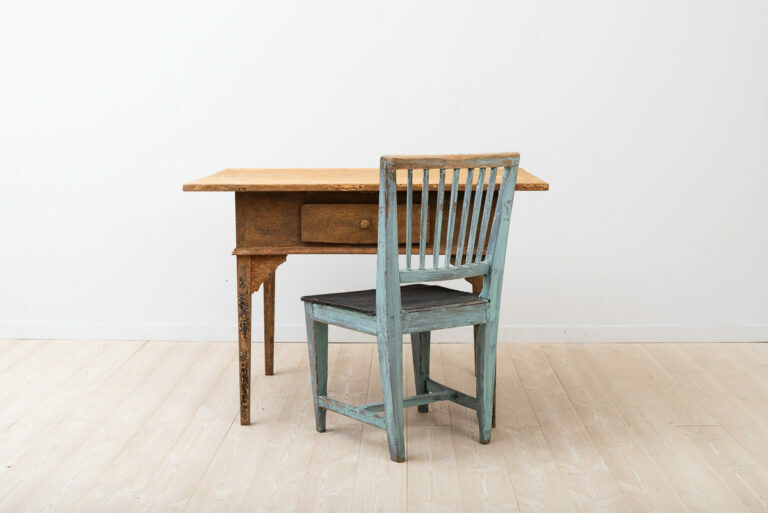 Here we have a long and rich history of skilled carpenters whom have been manufacturing furnitures for hundreds of years, primarily between the 1700 and 1900s. A large part of our culture consists of painted pine furniture. A very good thing about this area is that our dry, cool climate makes the trees grow very slowly. That in turn makes the wood itself very hard and the quality of the material high. 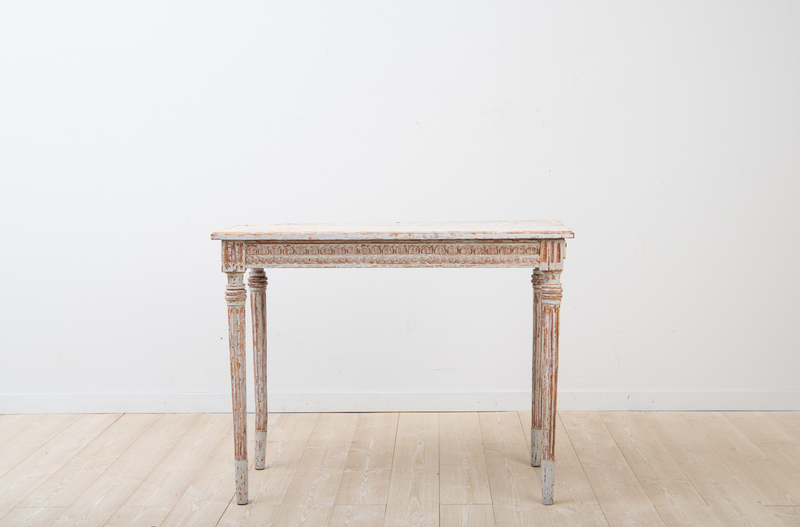 This results in that our Swedish antique furniture are much stronger and longer lasting. Without any issues with wood worms. Even today this area is famous for its timber and wood products. For example, one of Europes biggest and most modern sawmills is located only a few minutes drive away from our store. We ship goods all over the globe and do our best to keep your purchase as simple and smooth as possible. Payment is made trough bank transactions . Our goods are shipped by DB Schenker, UPS or FedEx. All goods are fully insure during the transportation as well as trackable. The time for shipping goods within Europe is around 5 to 7 workdays. The US takes around 7 to 14 workdays.